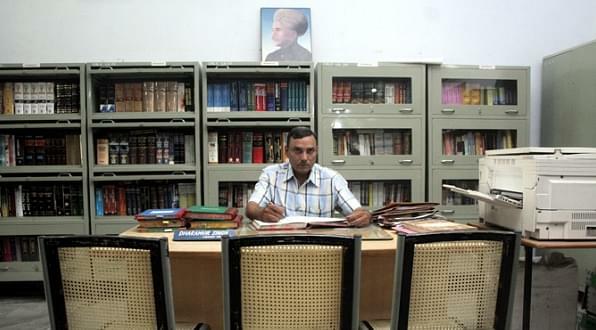 Chajju Ram College of Law in Hisar is one of the best colleges of Law in Haryana. It was inaugurated on 31 Oct. 2003 by the Governor of Haryana. The college is under the aegis of Jat Educational Society, upholds the Society credo of Discipline, Dedication and Determination to the hilt. It is a new and young college whose vibrancy and youthful outlook is reflected in its course curriculum, its attitude towards students and the overall ambience. In its short stint of operations, it has made a mark with innovative training methods and a strong emphasis on practical exposure to the students. 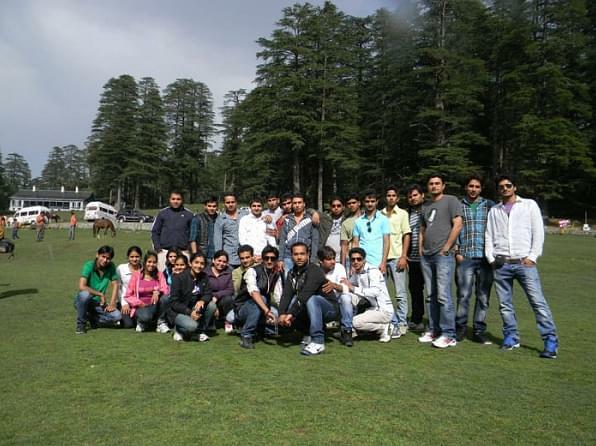 Ample opportunity towards Co-curricular & Extra Curricular activities makes for a healthy and stress free environment. The college has a well-equipped library. The college Library is presently having over 14,000 books. The College has a spacious & well equipped Moot Court Hall to hold mock trials and other germane exercises and activities for inculcating Academic and Professional excellence & skill in the students. 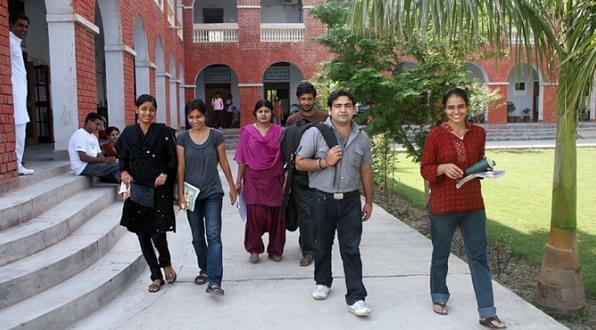 The Law College is located on a sprawling New Campus of Jat Educational Institutions in a land area of more than 16 Acres. Krishan Kumar KajalLecturer, Department of Law. Vikas ChaudharyLecturer, Department of Law. Om PrabhaLecturer, Department of Law.